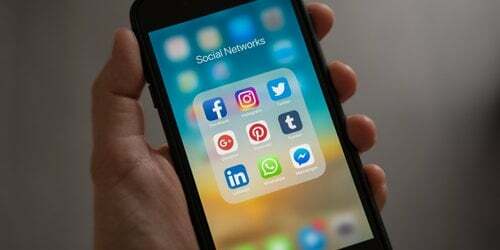 Amy Dugmore brings you all the latest social media marketing news from the past seven days, including changes to the Facebook news feed, WhatsApp reaches one billion, and Twitter expands in 23 countries. Google’s isn’t the only algorithm digital marketers need to keep up to date with in 2016. 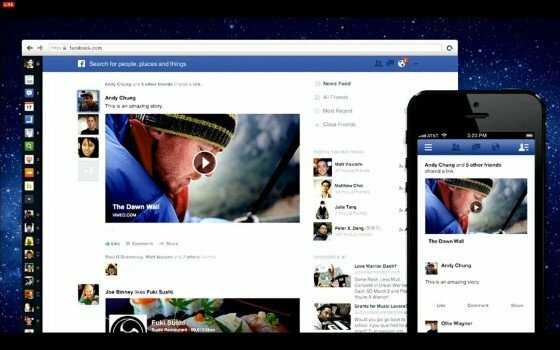 Facebook has already announced changes to its News Feed algorithm. The social network will make greater use of user feedback – gleaned from surveys – to determine whether posts from particular brands should appear near the top of users’ New Feeds. While Likes, Shares and Comments will remain an important factor in the overall algorithm, the incorporation of user feedback will diversify the signals which influence performance. Find out more on our Facebook Algorithm industry news piece. So even as we celebrate this achievement, our focus remains the same. Every day, our team continues to work to improve WhatsApp's speed, reliability, security and simplicity. Before today, you could see individual Tweets but it was hard to discover stories and conversations happening on Twitter without signing in. Now, you can check out a news story as it unfolds, dive into the play-by-play discussions around a game, and then come back again to see that exchange between two rappers everyone’s been talking about. It’s real-time and straight from the source, just like the Twitter experience for those who log in. The change is the latest in a series of updates to the microblogging network. It comes at a time of media speculation around the possibility of more dramatic changes to the network in a bid to boost profits. 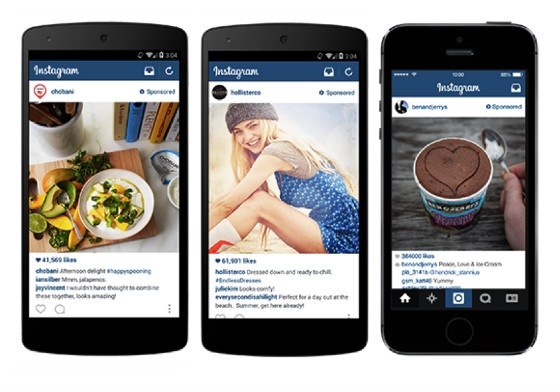 Instagram advertisers are to get double the duration to get their message in front of consumers. 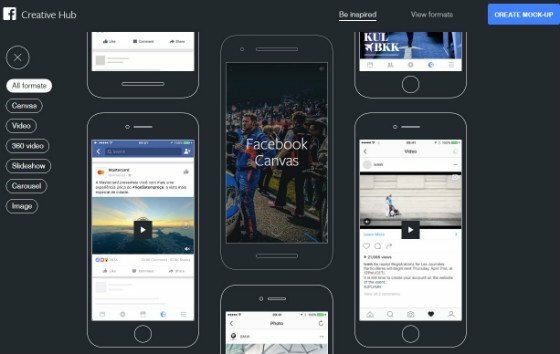 The brand announced to Social Times that it has extended video ads to 60 seconds, giving brands greater scope to share their message. The extended format was tested by brands including T-Mobile and Warner Bros., before being rolled out to the wider advertising community. Future transfer deadline days could look very different, if football managers adopt the approach taken by Slovenian club NK Domzale. The team’s head coach, Luka Elsner, posted a message to LinkedIn asking for applicants to the position of right-back. He received eight comments and ten likes in response, as well as garnering 232 views. More importantly for NK Domzale, the team also secured a new defender in the form of Spanish player Alvaro Brachi. It also helped to save on costly agent’s fees. There are currently 312 UK-based professional or semi-professional footballers registered on LinkedIn. For a more detailed look at LinkedIn's user base, see our social media news roundup covering LinkedIn reaching 20 million users -and find out if it's easier to find a poet, magician or an opera singer. 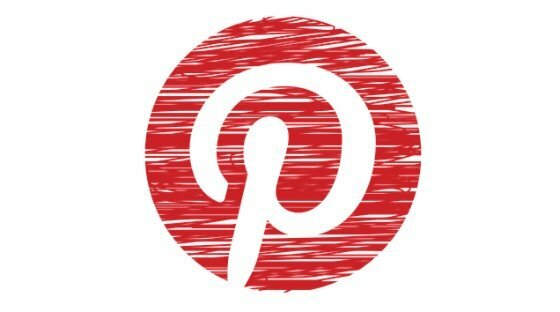 Read last week’s social media news roundup: Former Apple PR Executive Heading To Twitter?Former Apple PR Executive Heading To Twitter? For tips on gaining quality leads and improving engagement, download our Editorial Calendars for Content Marketing eBook.